If you are looking for a casino with a clean and playful design, then you can give Direx N.V.’s JetSpin Casino a visit. The betting site’s design has a lot of characters like aliens and a pixelated Doge meme. Whether you are viewing the casino on desktop, phone, or tablet, these creatures can instantly lift your mood if you are having a bad day. 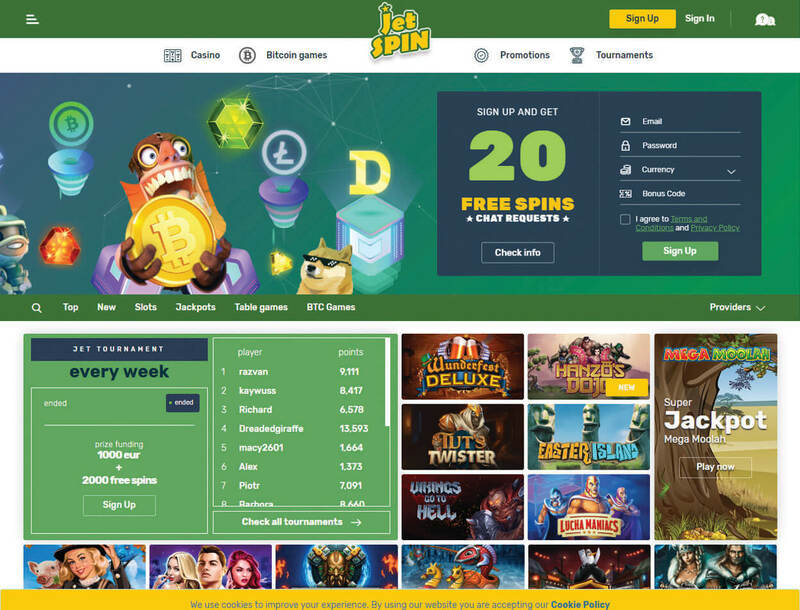 Launched in 2018 and operating under a Curacao eGaming license, JetSpin is an online casino with fast payments, regular tournaments, and high-quality games from top game providers. 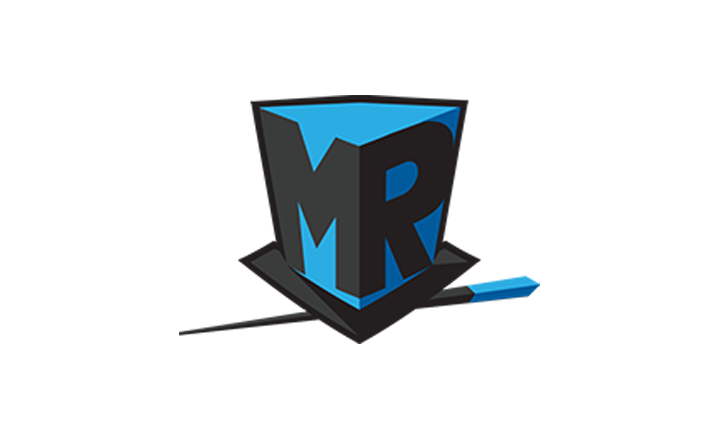 If you ever have any queries or concerns, the site also has a 24/7 live chat customer assistance, but do not expect the casino to take any calls as they do not have phone support. The gaming hub also has firewall services and an SSL encryption to protect your personal and financial information. Unfortunately, players from some countries like Spain, the UK, and the USA will not be able to access the gaming hub because of geoblocking. Read through this review to know more about this casino. The site has rewards for when you make deposits during Mondays and Fridays. All of these bonuses are available to all players except those from Hungary, Croatia, and Serbia. You can learn more about these deals below. 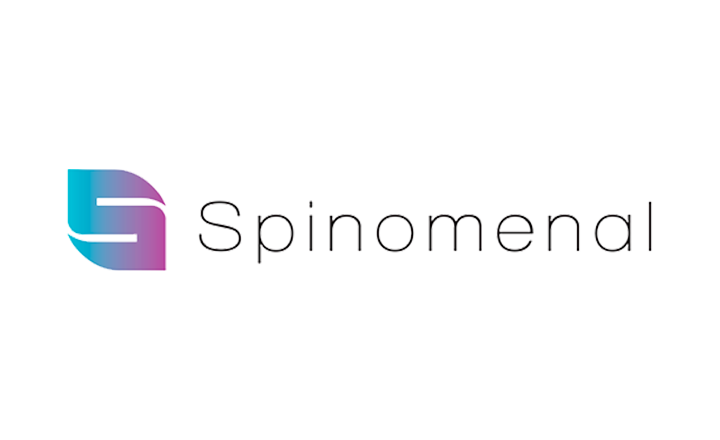 Upon registration with JetSpin, you get 20 free spins without needing to deposit any amount into your player account. Not all players from all jurisdictions, though, cannot use this bonus. So check the promo’s terms first to see if you are eligible for this reward. If you deposit €15 to €40, you will get a 200% bonus up to €40 that you should wager 50 times on selected slots. If you deposit €40 to €400, you will get a 150% bonus up to €400 that you should wager 40 times on selected slots. If you deposit €400 to €1,500, you will get a 100% bonus up to €1,500 that you should wager 35 times on selected slots. 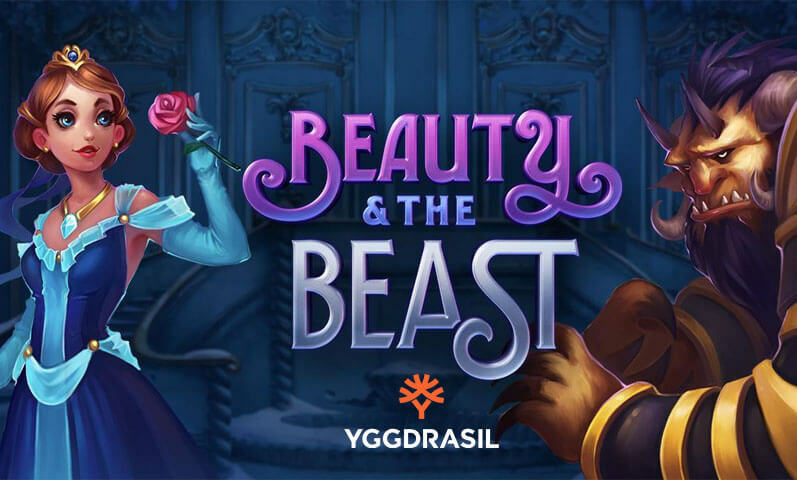 Together with your bonus are 100 free spins which will come in sets of 20 spread over five days. You will be thankful when Friday rolls in as JetSpin gives you a 50% bonus up to €100 plus 100 free spins. You will get the 100 free spins in a span of two days as two sets of 50 spins. To claim these free spins, you must wager at least €20 on selected slots. When you win using the free spins, a wagering requirement of 50 times is implemented. You should keep in mind that there are also country restrictions for this bonus. If you live in countries like the Philippines, Canada, and Italy, unfortunately, this bonus is not for you. A deposit between €20 and €50 will get you 20 free spins. A deposit between €50 and €100 will get you 50 free spins. A deposit over €100 will get you 100 free spins. 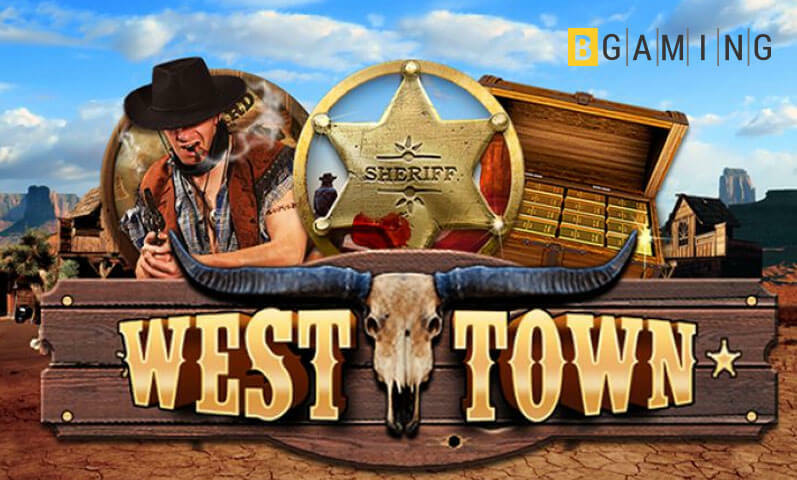 These sets of free spins can be used only on West Town and Princess of Sky slots. 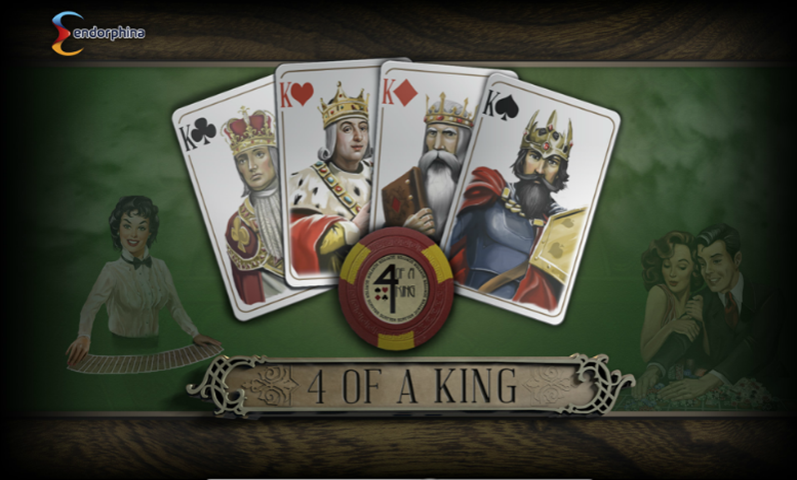 You will have a wagering requirement of 50 times if you win using the free spins. More reload rewards are available on JetSpin. 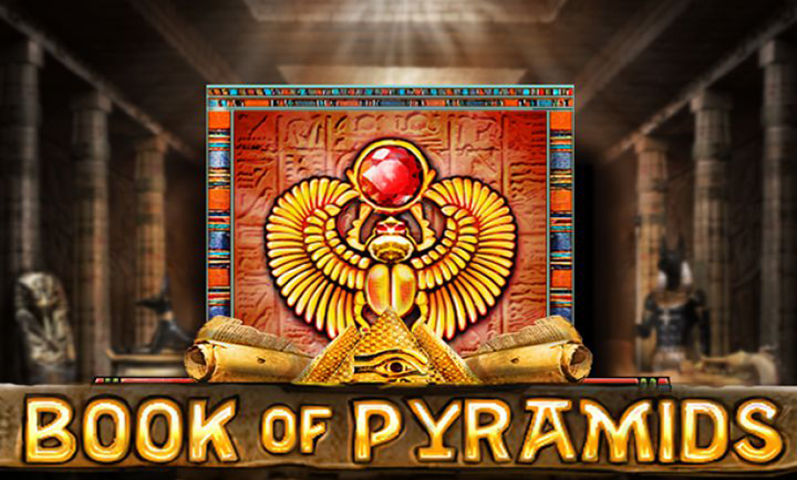 There is the Second Deposit Bonus which gives you a 50% bonus up to €1,000 plus 100 free spins. 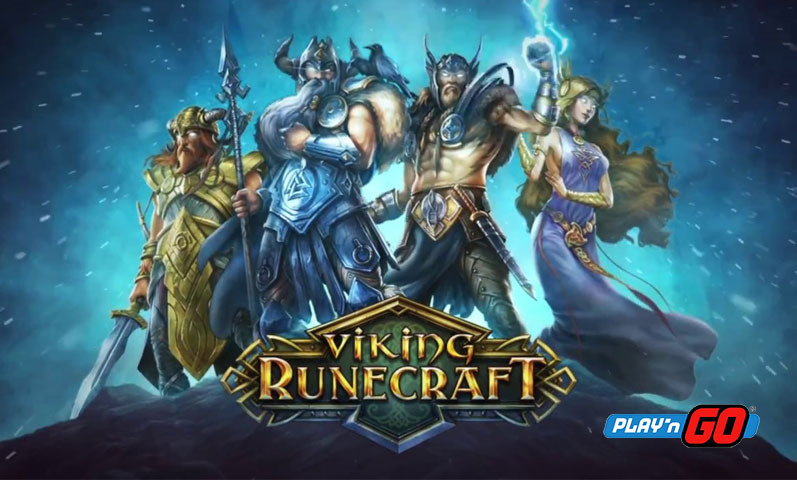 The gaming site also offers the Third Deposit Bonus which comes in the form of 500 free spins. 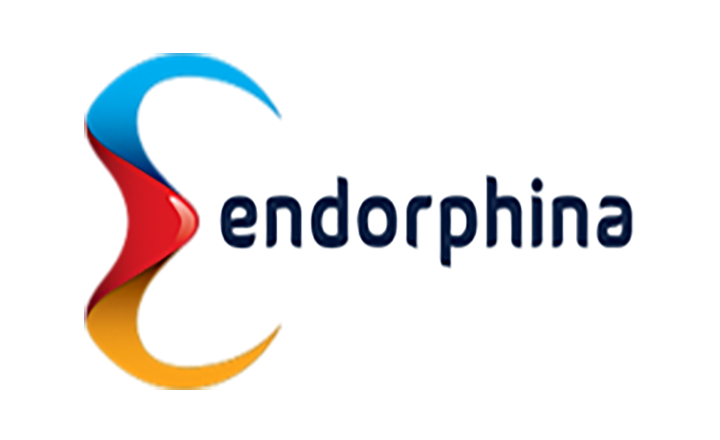 JetSpin has a huge game library with over 2,000 high-quality games from leading providers such as Booming Games, Endorphina, and iSoftBet. 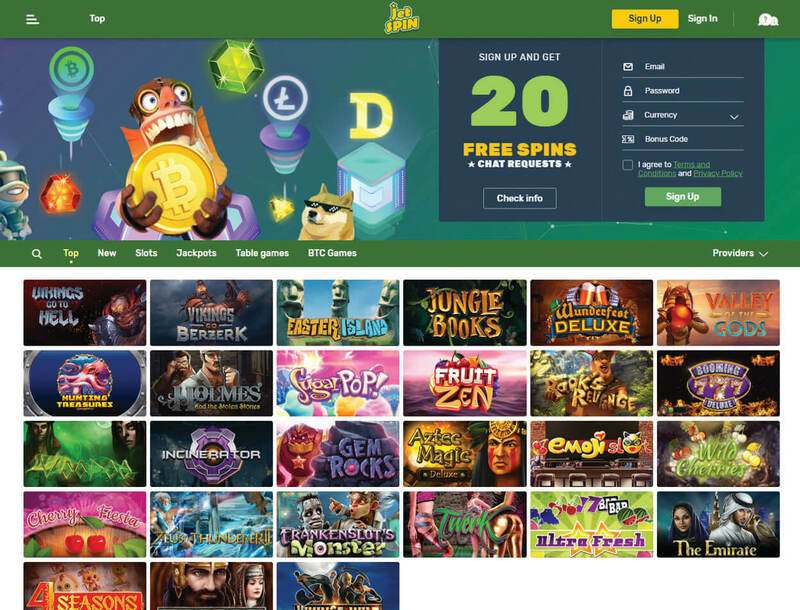 You can choose any game to play from its wide selection of Bitcoin slots including Undine’s Deep, Sugar Pop, and Voodoo. 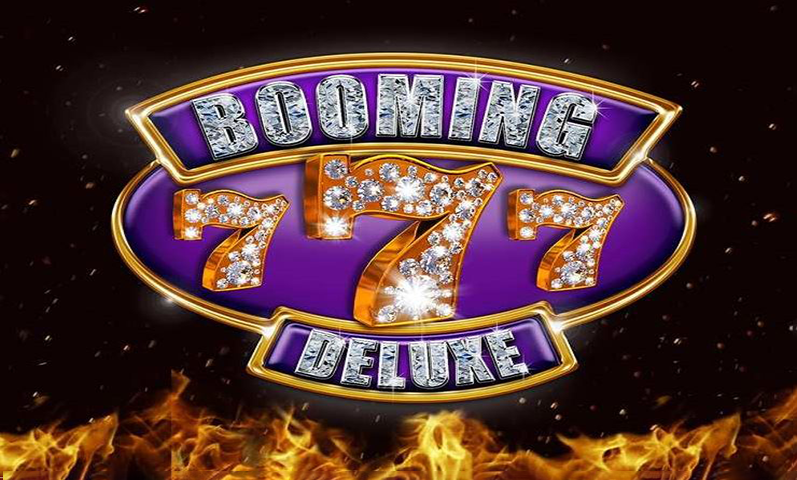 There are also table games in JetSpin’s collection with titles like Zoom Roulette, Trey Poker, and Super 7 Blackjack. The casino also presents weekly tournaments that let you compete against other players for the top spots on the leaderboard. You can win €300 if you rank first, €200 if you land second place or €100 if you end up third by the end of the tournament. If you like to join, you have to place a minimum bet of €0.15. Much like the casino’s bonuses, its games also have country restrictions. Games like Guns n’ Roses, Jimi Hendrix, and Jumanji are unavailable in countries like China, Malaysia, and Russia. Moreover, the Universal Monsters series (the Bride of Frankenstein, The Mummy, The Invisible Man, etc.) are only available in countries like Brazil, Iceland, and Norway. 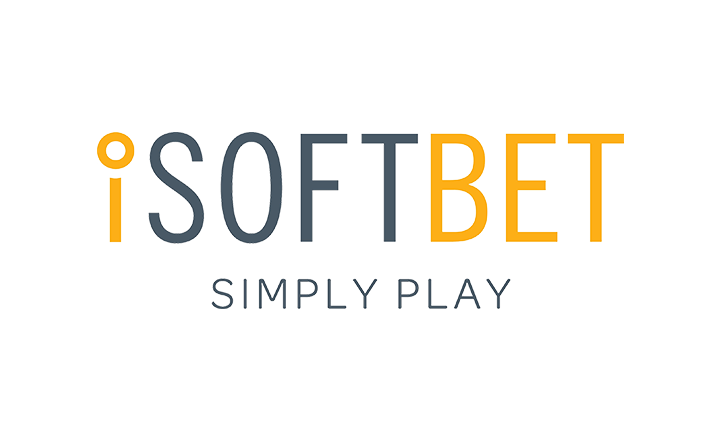 The betting site offers different kinds of payment options. 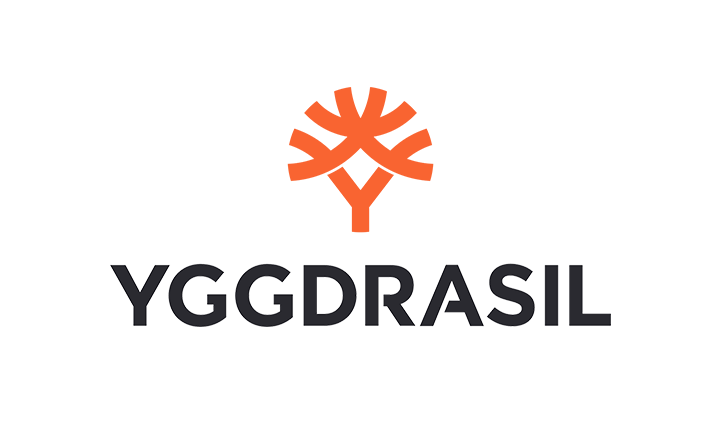 It accepts the following currencies: EUR, CAD, RUB, USD, AUD, SEK, NOK, BTC, ETH, BCH, LTC, and DOG. You can load your account with a minimum of €20 using any of the payments methods available. However, the highest amount you can deposit depends on the method you choose to use; but for most, it is €4,000. On JetSpin, you can cash out a minimum amount of €20. Meanwhile, the maximum amount you can withdraw can be up to €3,000, depending on the payment method you indicated. Such amount is rather low compared with the threshold imposed by other Bitcoin casinos. 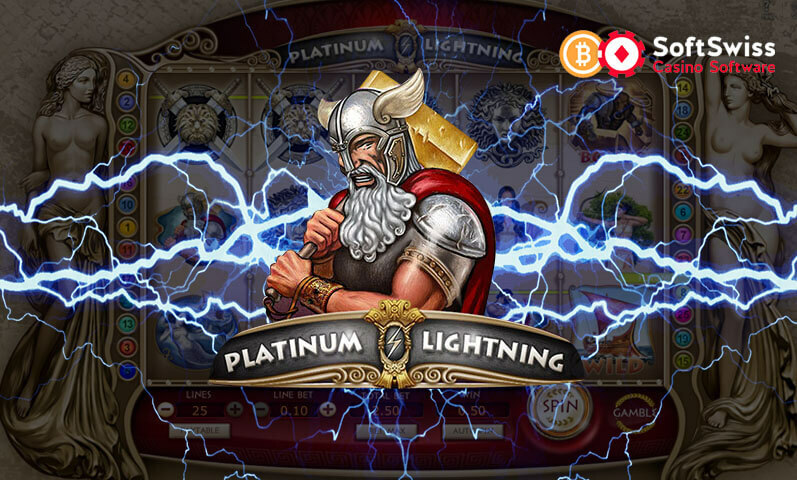 Despite this, players registered in this casino praise its fast withdrawals and a good range of payment options. JetSpin’s edge is its wide selection of games and payment options. You can pay in either fiat or crypto money and expect for the payment transaction to be instant. Of course, these are all good reasons for you to sign up with JetSpin, but you should also not forget to check if your country is among those restricted by the gaming site. 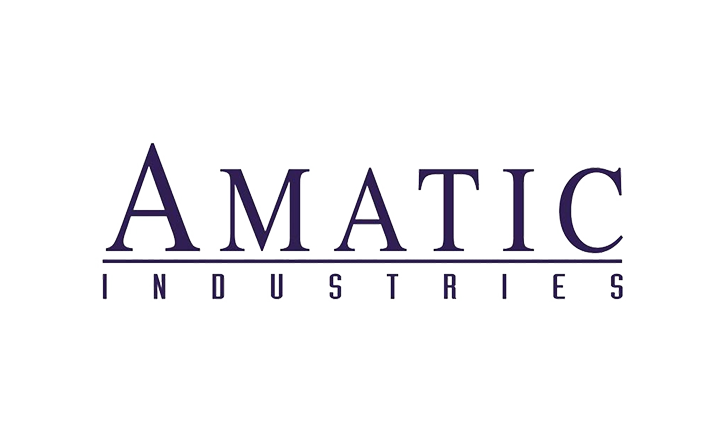 The list of country restrictions for certain bonuses and games are overwhelming and complicated. It is advisable for you to read the site’s terms and conditions and bonus terms before signing up. There may be games you cannot play and bonuses you cannot acquire even if you are now a member of the casino. You should also take note of the casino’s other setbacks like the low maximum withdrawal amount and lack of phone support. 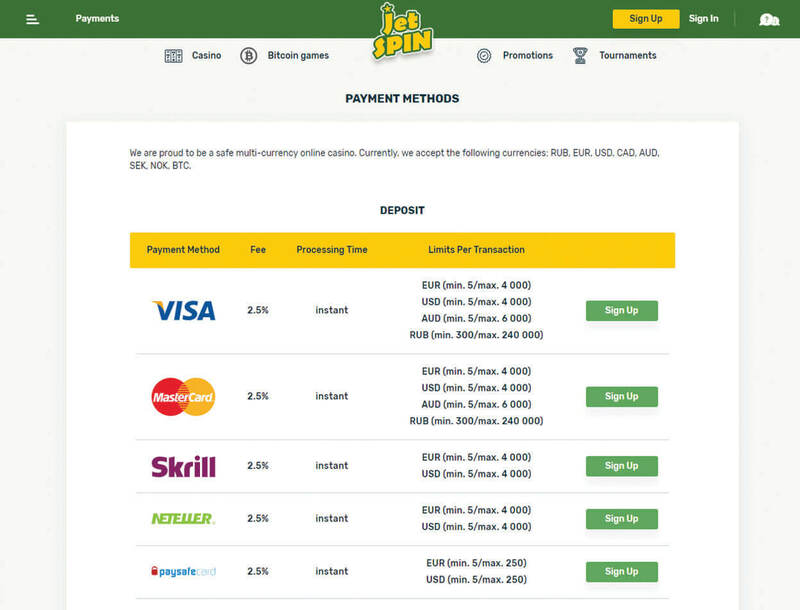 These small flaws can set JetSpin at a disadvantage as there are other casinos of the same caliber with phone support and high withdrawal limit. 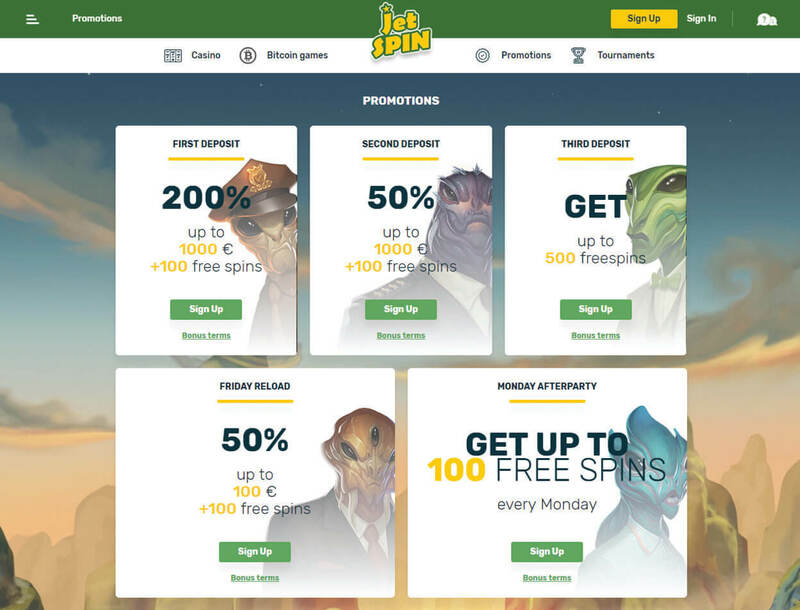 If your country steers clear of JetSpin’s country restrictions, and you do not mind the low maximum withdrawal amount and lack of phone support, then, by all means, you should sign up with this casino. 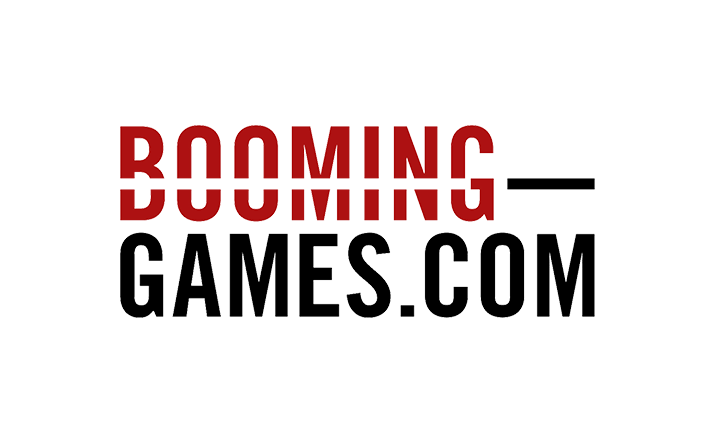 Otherwise, you can check out other gaming sites that can accommodate you and fit your liking.